Now that the long wait is over and you’re finally called for an interview, it’s time to plan for a successful attack. Sure, interviews can be nerve-racking and stressful, but there are several ways you can do to hide the jolts and have the best chance to get hired. Before heading out, tell yourself how perfect you are for the position you’re applying for. This helps invite more positivity in your mood before you get to the venue of the interview. Bear in mind that no matter what, you must be the sun, radiating brightness and warmth to everyone. Having a positive attitude will not only make you feel good about yourself, but anyone you’re meeting will respond kindly as well. Sometimes, employers don’t care so much about resumes, although this isn’t the case for most post-graduate jobs. But for day jobs, like production staff, resume is just an icing on the cake. For employers, hiring a person is greatly influenced by their skills and experiences from the past jobs. These things, when brought to the table, interest them the most. Once you walk into the room, make your positivity and confidence shine. Confidence allows you to sell what you have to offer and will make you sound credible in front of your potential employers. When the bosses see you walk into the interview room with confidence, it gives them the impression that you have what it takes to get the job. Be true to yourself and show them what you’ve got, but in an appropriate manner of course. If you’re into fashion, show them in the way you dress. If you think you’re witty or you’ve got a great sense of humour, let loose and impress them with that. Don’t be afraid to show an employer who you really are. As long as you maintain professionalism during your interview, showing a bit of your personality will benefit your chances of the getting the job. 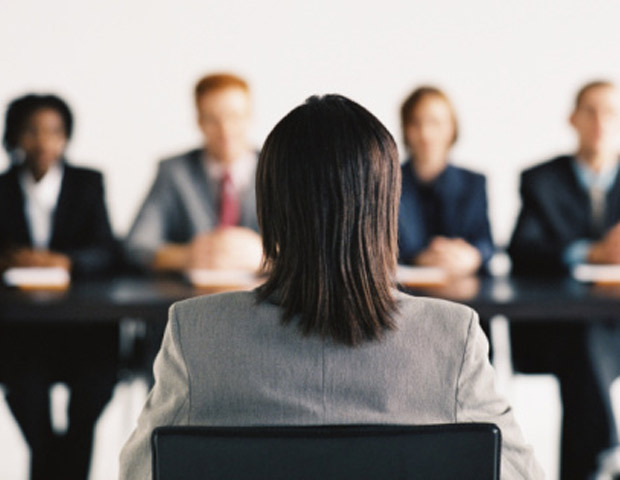 Some interviewees think that the interviewer is there to fail them, but that’s never the case. 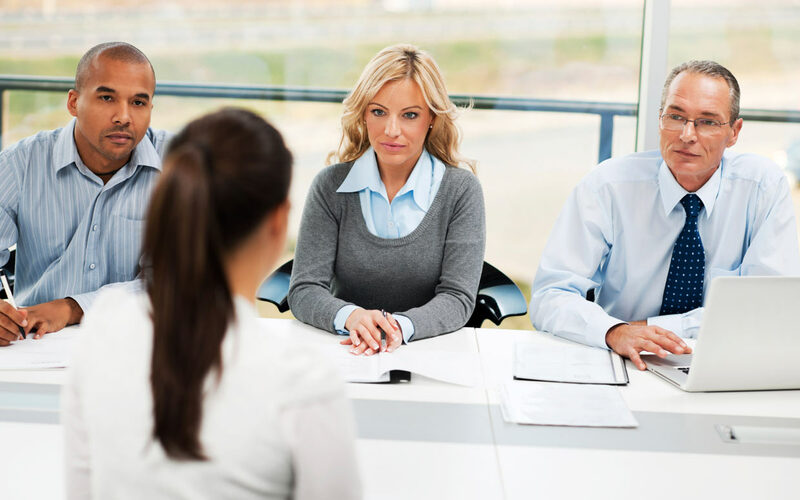 Generally, interviewers want their interviewees to be the one for the position. They brought you there for a reason and to examine you further how fitted you are for the job. These are just simple advices applicable to almost any job interview. Keep these things in mind and know that employers want you in that room to hopefully be the answer to their problem.